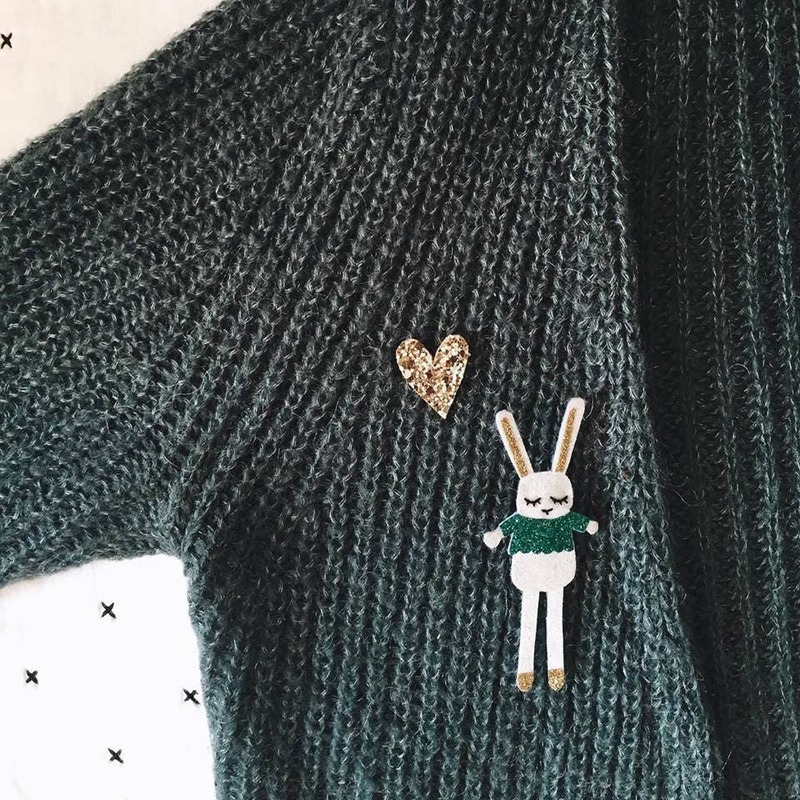 This cute little bunny can't leave the lapel of your jackets, snug to your sweaters and lightness of your little vests. 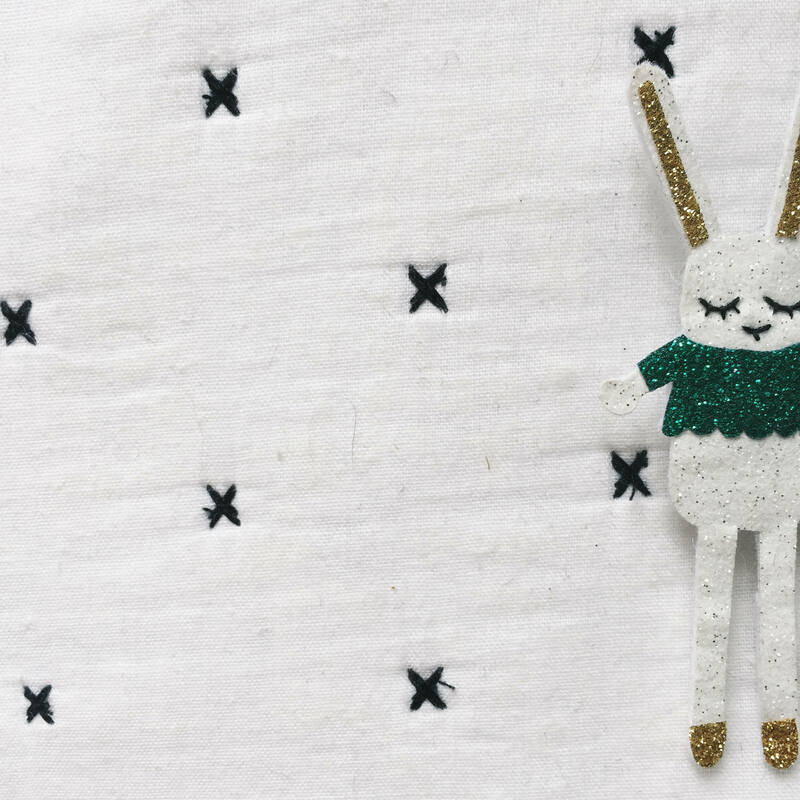 It is adorable and made entirely by hand with love in La Rochelle. It will be sent gift wrapped!